Hello everyone Today we discus about stroller for your baby. Double strollers can be a big investment, but are crucial to getting out and about when you have twins or two kids under three. If you already have a single stroller and aren’t sure you want to pony up for a double, you could use a baby carrier for your smallest child and put the bigger child in the single stroller. Obviously, this won’t work for twins, and will only work for siblings with an age gap for only as long as your second child can fit in a baby carrier. 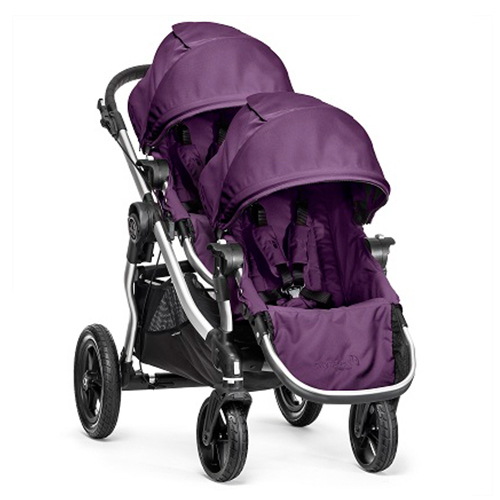 The best double stroller for your family really depends on your personal situation. Consider how you’ll use a double stroller most often. If you need it for two infants, do both seats accommodate infant car seats? If you need it for a toddler and a baby, does the stroller have a high weight limit to accommodate older children? These are the kind of questions to ask yourself before purchasing a stroller made for two. Here are a few tips to think of when you decide to buy a stroller! ✡ Graco Duglider Classic Connect. ✡ All-Weather Jeep Wrangler Twin Sport.